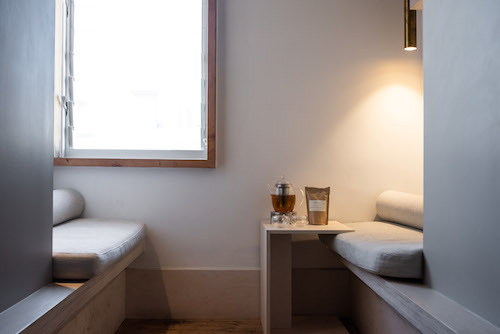 The Humble Nook was born from a concept, a simple idea that when we sit with ourselves; be it on the massage table, in a yoga class or through mindful meditation, we are tapping into a space. It is a space that makes us feel whole, nurtured + connected. You might call it a nook, we call it THE HUMBLE NOOK. Our therapeutic techniques are hundreds (if not more) years old which has to say something. We strongly believe that each individual is unique and treatment and classes are tailored to invite a sense of curiosity into the body. 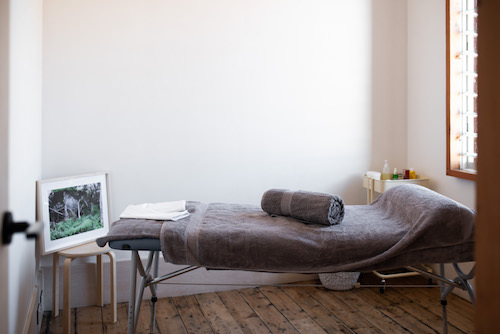 Whether you seek to find space from the pace of modern life, have muscular injury, stress or anxiety, or simply just after some self-care it is our goal is to support you. “Lori is an amazing therapist! She is experienced and professional and shows great care and attention in her treatments. …. Well not in the way we’ve been taught to think it does. I don’t think this kind of ‘BALANCE’ is attainable to many or sustainable. However when we are connected to ourselves through body and mind we make more conscious choices. Therapeutic practices help promote less stress and tensions in the body and life, this can result in more self and surrounding connections. Through these continued practices we arrive back in the body, the present moment, which really is all we really have. To me this is BALANCE. Feeling the vibe, join the tribe! I don’t play sport, can i still get a massage? Of course you can. People seek massage for many reasons. Those that play sports may have already developed body awareness and have also been conditioned to use massage as part of their training. However anyone can seek massage as a therapy, from office workers and their desk shoulders, to those in rehabilitation or those feeling overwhelmed by life. Massage primarily targets muscles and soft tissues, but it also can assist the respiratory, lymphatic, circulatory and nervous systems. Plus it feels great, which means you get to relax while knowing you’re doing good things for yourself and your body. If I had a dollar for everytime I hear this, I’d be very rich. In all honesty, yoga isn’t something we get good at. It is a practice that may deepen and evolve as we move through classes, trainings and life but it doesn’t come with a grade. Yoga by definition is to yoke, to connect. Social media has done a disservice to the yoga name, asanas are most likely what people associate yoga with, which in reality is such a small part of yoga. Try a class and you’ll find out soon enough, there are no score cards in my yoga sessions. Flexibility for yoga is in the mind. 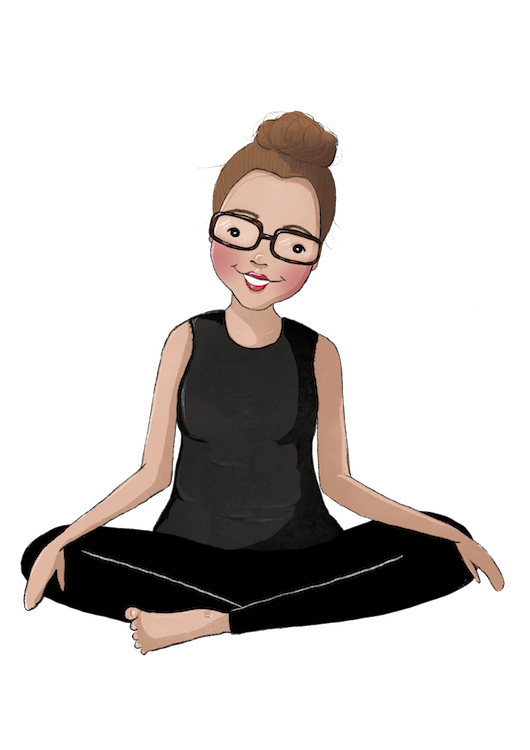 When we move through a class you are guided into shapes and poses If there is restriction in a shape that is how your body presents that day and that’s okay. The structure of your bones, the muscle shape and its tone, the connective tissue that shapes the body will all impact how you arrive in a shape. Having flexibility in the mind will give you permission to move into and stay in the shape. That is all the flexibility required. I get it, i’ve been there! This idea that we must sit in robes or a white linen outfit to even think we could meditate. Not even, truth is this is one of the most simplest tools to meditate is you. You can meditate practically anywhere, all you need is you and your focused awareness. Meditation gives you insight, not a high score or school grade. What if I come to you + you can’t help me? It’s all good, I don’t hold any expectations. I also know some pretty rad people with other skills from Osteopathy, Acupuncture, Reiki, Shiatsu Therapists + Emotional intellect councillors. We can explore options. My aim is to help you and if I can’t do that I am happy to refer you to someone i think would suit your needs better. At its core well being is simply a being (person) who is well. When you look after yourself in a way that feels fab for you, you feel all the better for it. Massage, yoga and mediation are some ways that you can show care for yourself, to give yourself space to feel well. I love what I do having found deep connection to these practices and simply want for you to experience connection with them. Words can seem cringe worthy, but it is best to put them aside and just focus on the benefits.